Simple. But also the hardest assignment we have on this earth. For those of us that are mothers or who spend most of our time caring for others, there’s a common question: Is motherhood a woman’s purpose in life? Yes and no. At least that’s how I see it. Motherhood can be all consuming. Our children need us around the clock. It’s our responsibility to teach them how to be good, loving people, how to share, how to spell their name and how to wipe their butts. How could our essential role and presence that will shape their lives forever not be our purpose? It is. But it’s also not all there is. Once the kids are on their own, it’s not too late to ask these deeply important questions – but what if we asked them before we had children? What if we used our gifts and served this world while raising a family at the same time? We are more than mothers and wives and a free taxi service who makes a mean casserole. That inner part of us, the gift, needs to be of service – because if it’s forced to lay dormant, it will surely make us suffer. And that inner suffering blocks us from truly loving those around us. What good is serving your beloveds, if there’s a reservoir of resentment boiling inside because your soul has been so neglected? I’m not an oracle, but I suspect our dormant gifts rise to the surface when we’re spraying Shout on muddy knee stains as a feeling of emptiness washes upon us. Surely there’s more to life than this? We ask. There is, our gift says. So then what? To begin fulfilling my purpose I first had to believe I was given certain gifts so that I could love and serve others with them. Loving and serving others with our gifts, in my mind, is living our life’s purpose. What are your gifts? What feels natural to you? Mine isn’t math, patience or wearing high heels, in case you were wondering. Write them down. Surprise yourself. Don’t let fear or a low self-esteem take your pen. Be honest about your gifts. It’s important. Don’t assume a natural gift is the same as being a master. Although I may be naturally good at a few things, I’ve mastered nothing. Mastering requires sharpening your gifts. Practice. Sweat. Bruises. Lots of them. Mastering takes a lifetime. The process can fulfill you, possess you or oppress you. Or you can ignore your gifts completely. All of those choices are yours to make. Love. As this month’s word, that’s what it means to me. Serving others with my gifts. But in order to do that, I must know it. To be the best mom, wife, or neighbor, then our gifts must be free – practiced and enjoyed. Serving and loving and nurturing ourselves and loved ones. 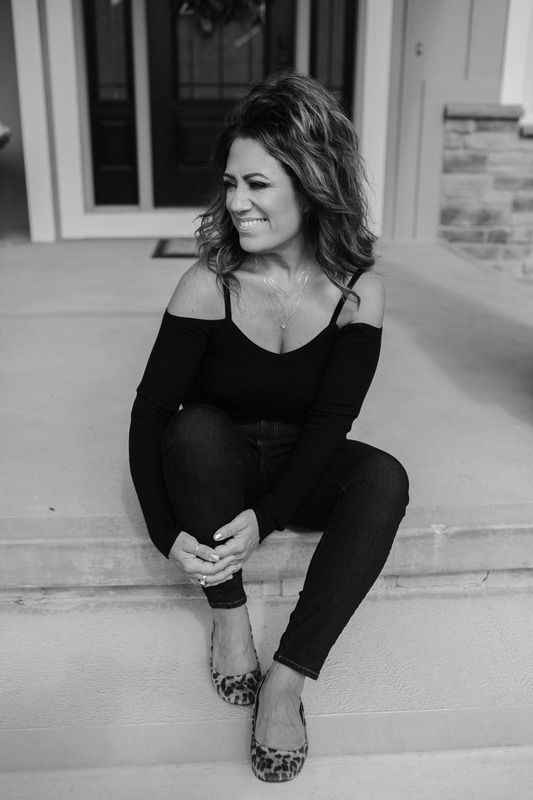 For those of us who still struggle knowing what our gift or purpose is, I wrote this post on the subject that I hope my help get the process going for you. For those of you who got it, keep going. 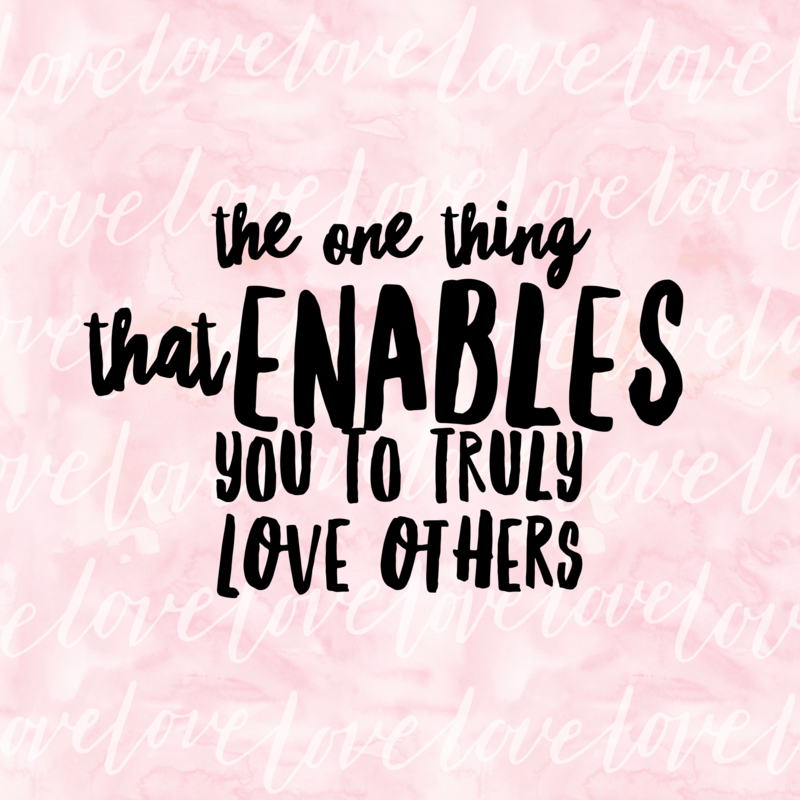 The world needs you – and – your love. As corny as that sounds, it’s true. Well said! I totally agree….. 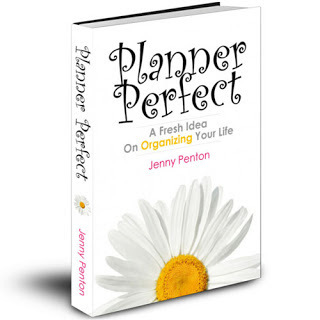 I have purchased your book Planner perfect a fresh idea on organizing my life. I have been a wife for 38 years. A mother of one son, who is all grown up, moved across the other side of the country and now he is busy with a family of his own. I will be looking at retirement from my work in the next couple of years. I need to start planning, preparing my rest of my life journey, so that i can continue to live a happy productive life even in my old age. I am hoping to begin my new journey, by journaling my days, weeks, monthly Using your suggestions and ideas. I am really enjoying reading your book that i am feeling better about my future already. Thank you Jenny!